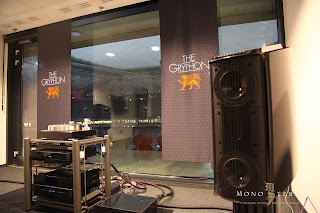 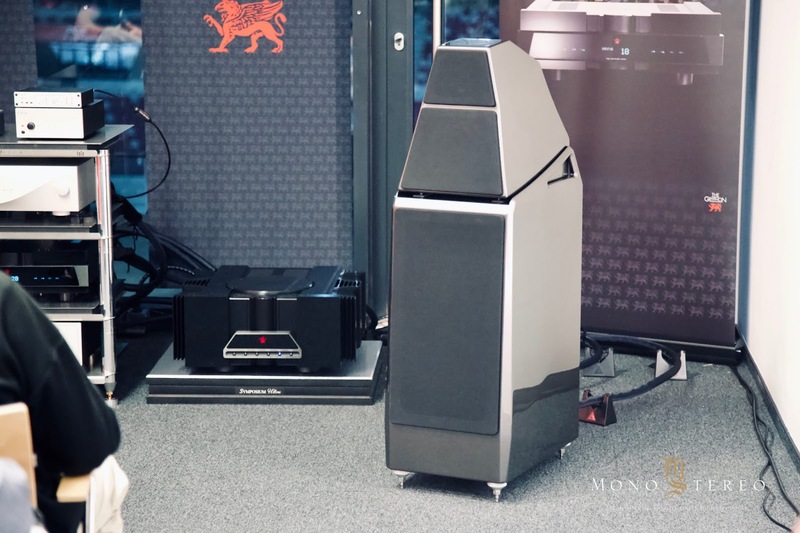 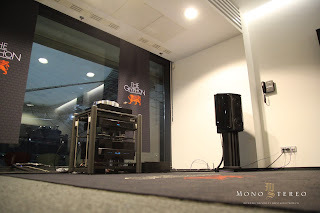 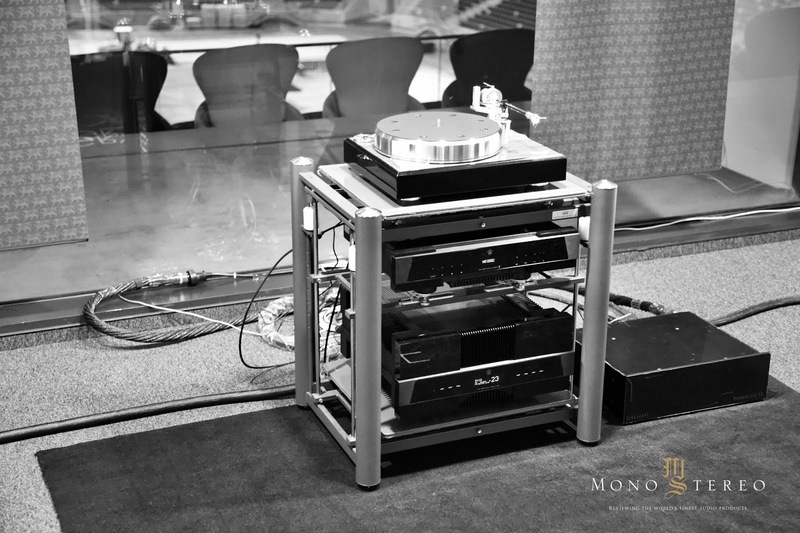 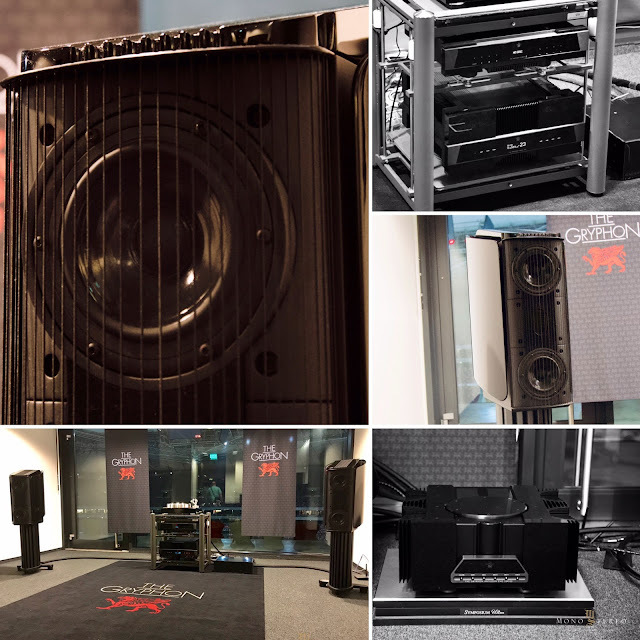 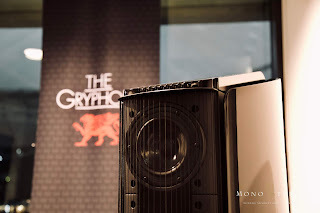 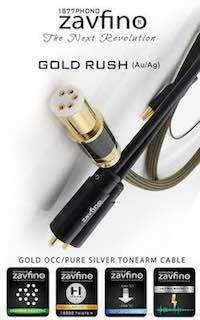 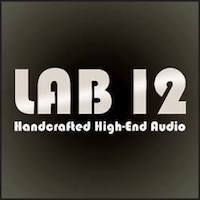 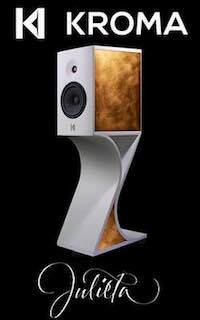 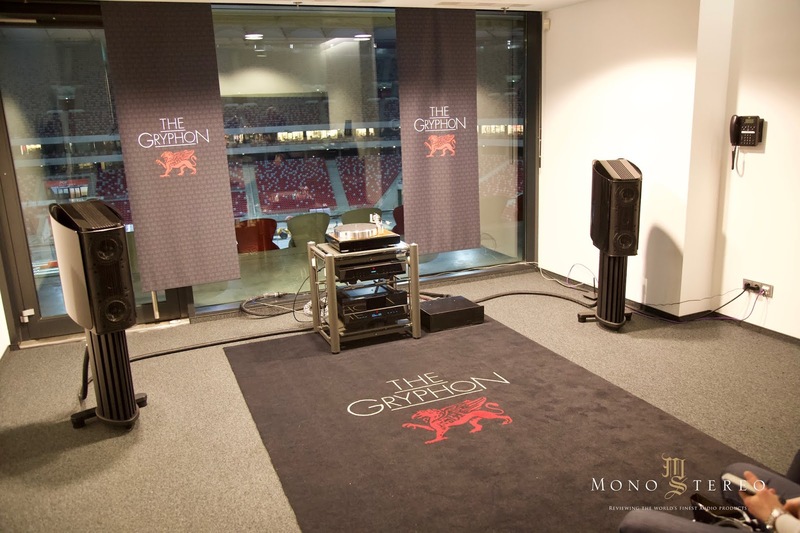 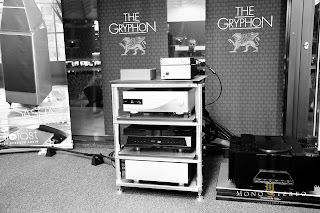 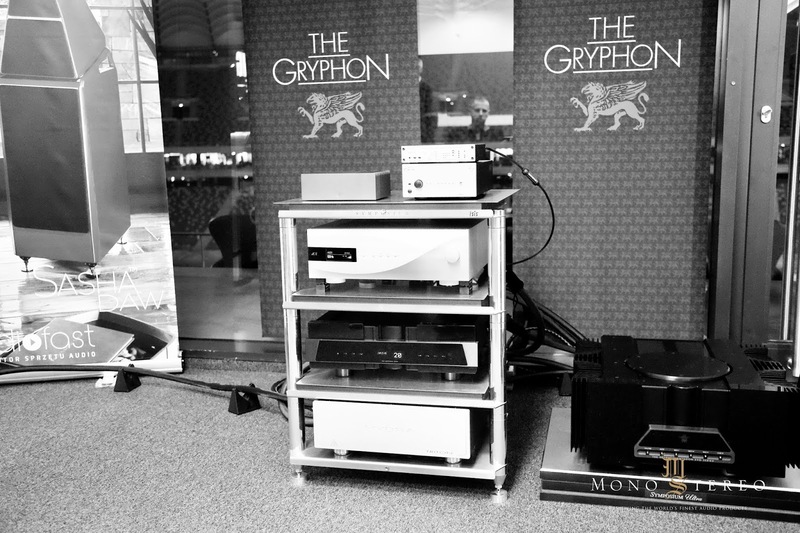 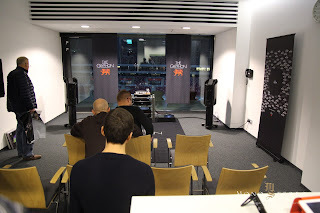 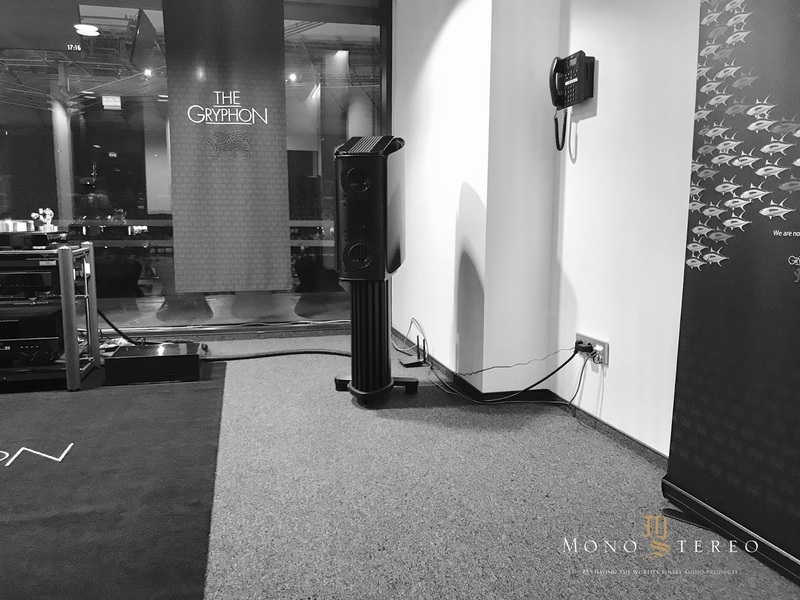 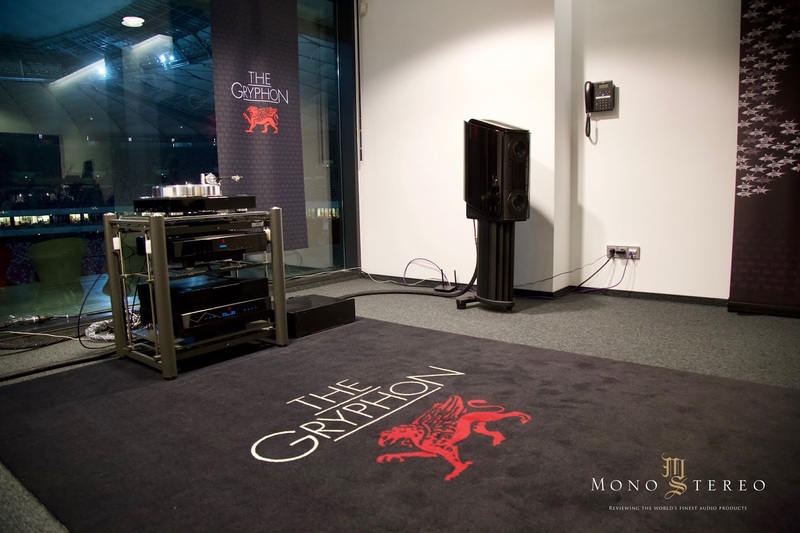 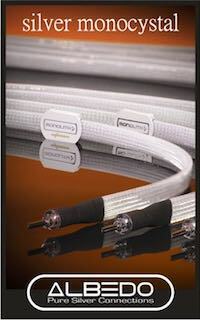 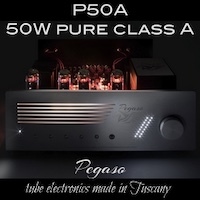 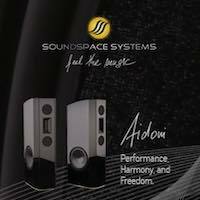 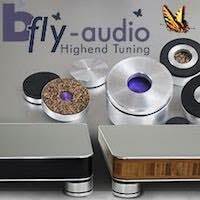 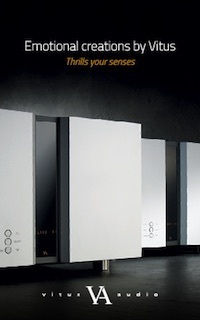 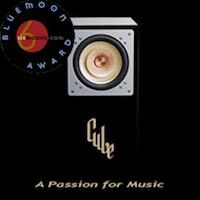 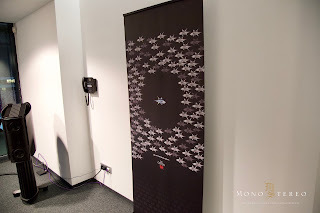 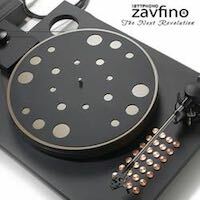 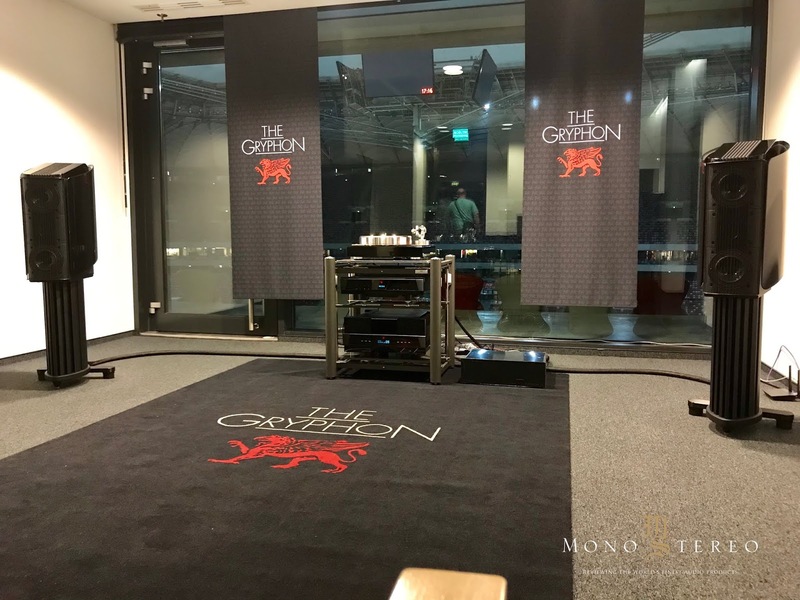 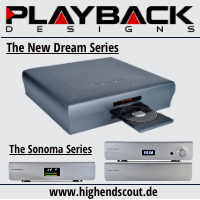 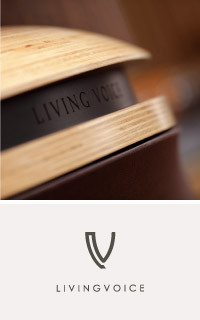 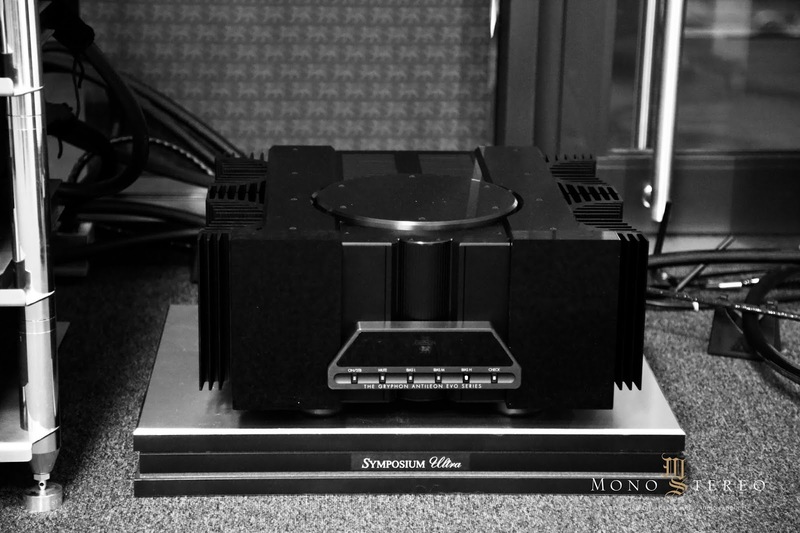 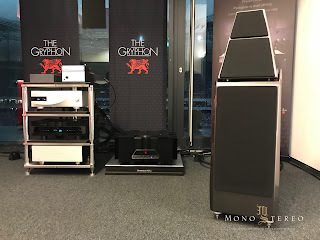 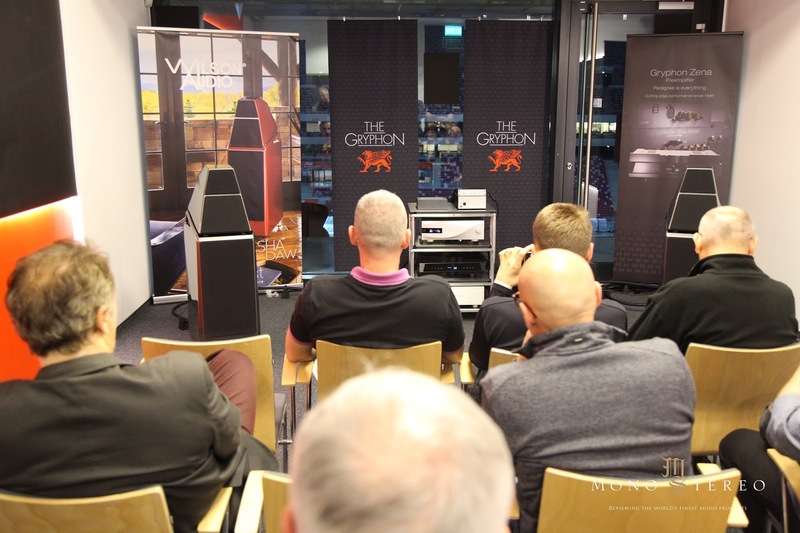 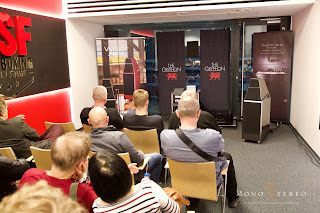 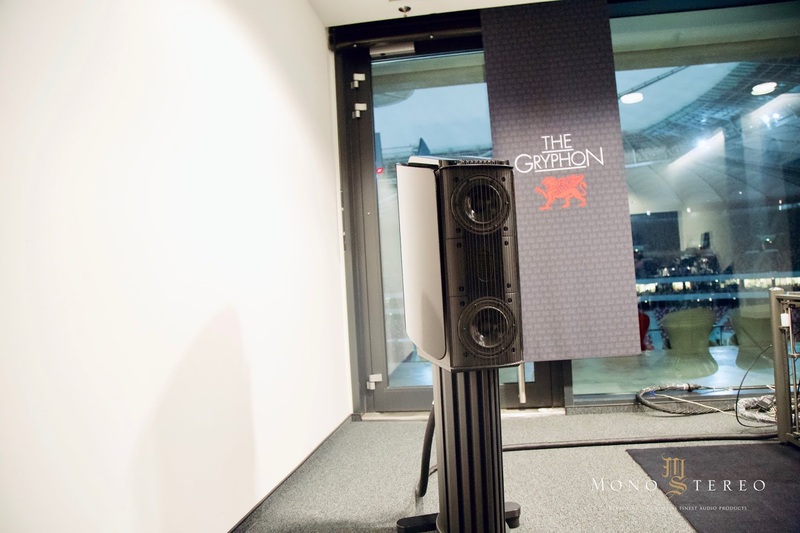 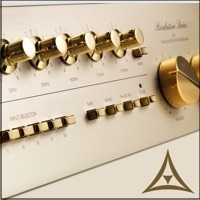 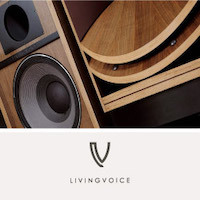 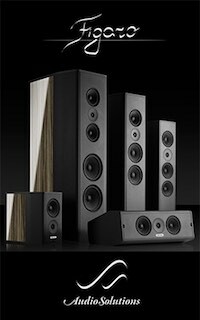 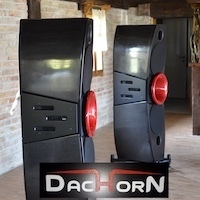 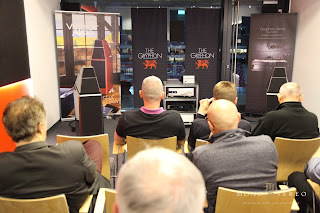 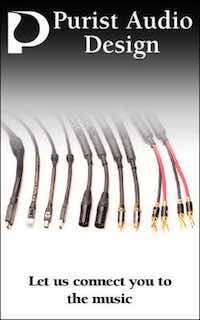 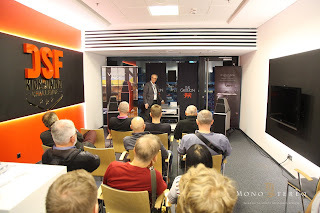 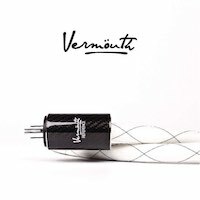 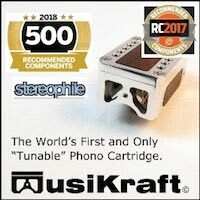 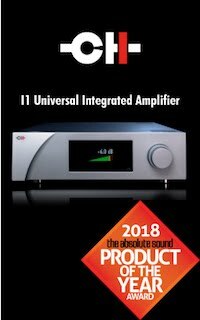 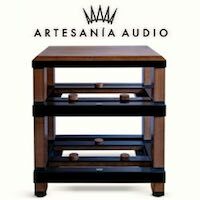 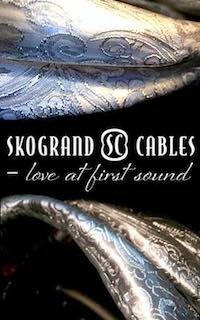 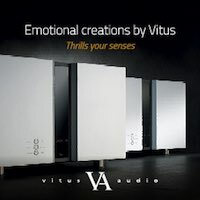 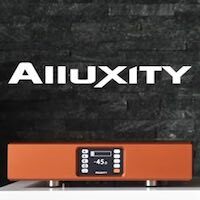 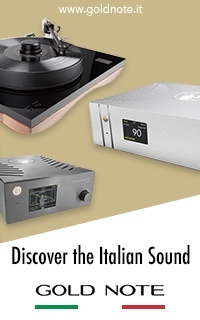 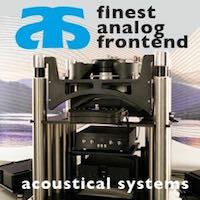 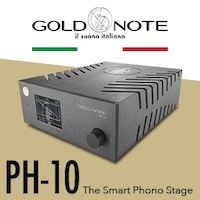 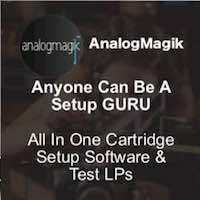 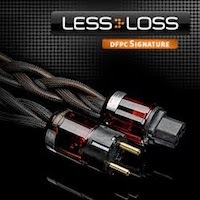 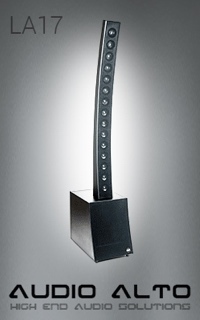 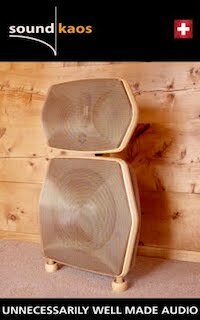 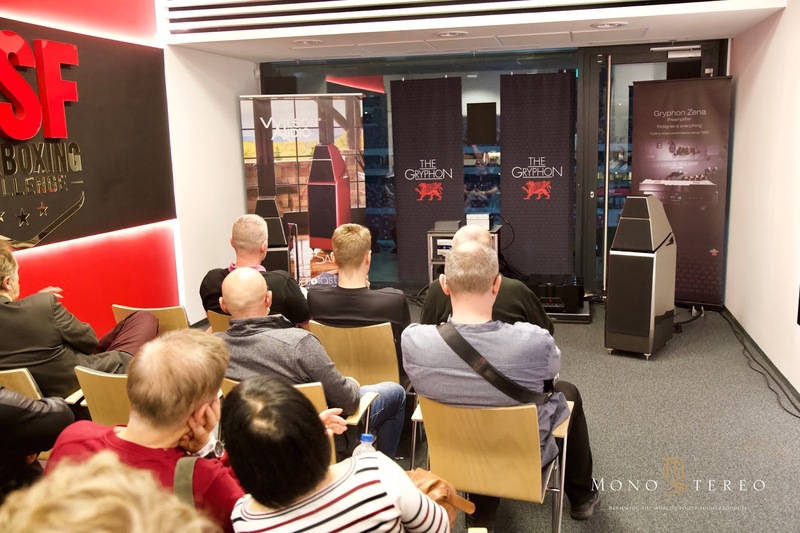 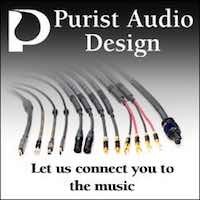 Mono and Stereo High-End Audio Magazine: THE GRYPHON IMPACT! As always... 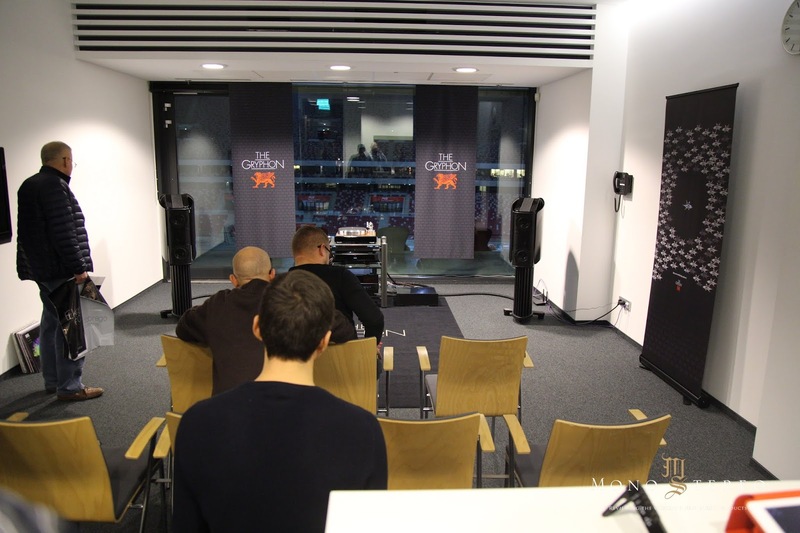 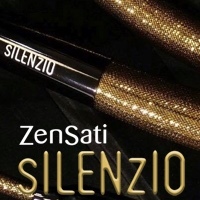 Engaging, musical and with just the right dosage of blackness!